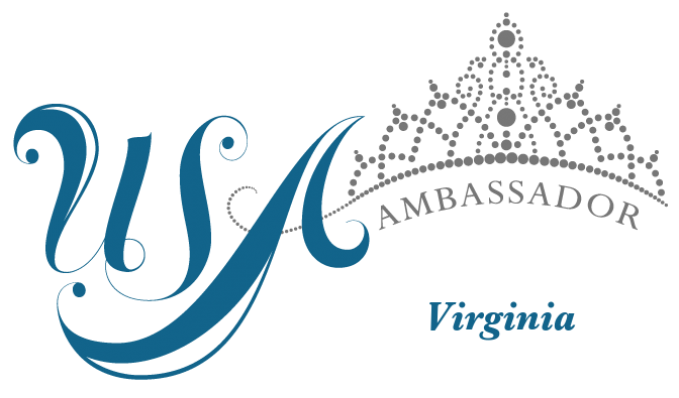 QUICK JUMP: Contestants Pageant Information How to compete in Virginia USA Ambassador 2017? The U.S.A. 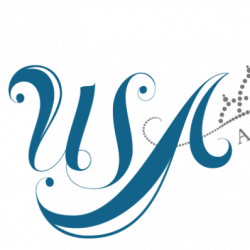 Ambassador Pageant is a charity driven organization that promotes success through leadership, integrity, character, and confidence to its pageant contestants. Founded in the Fall of 2010 by the mother daughter team of Barbara & Kristin Thurston, the pageant was established to promote each contestant's individual strength and encouraging its queens, contestants, and families to be involved in their communities and serve as ambassadors. 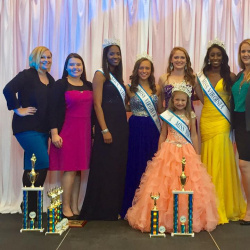 How to compete in Virginia USA Ambassador Pageants?